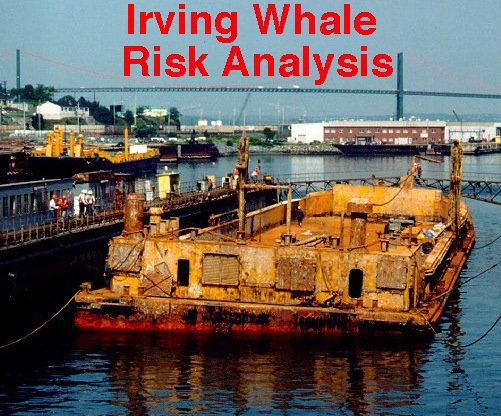 CEF managed all aspects of an analysis of salvage options for the Irving Whale, a sunken oil barge in the Gulf of St. Lawrence, including oil spill modelling, socio-economic assessment and resource valuation, and origins of fishing effort. CEF also identified risks to biological and human resources, including fisheries, tourism and water intakes, from major and minor spills associated with different salvage options. 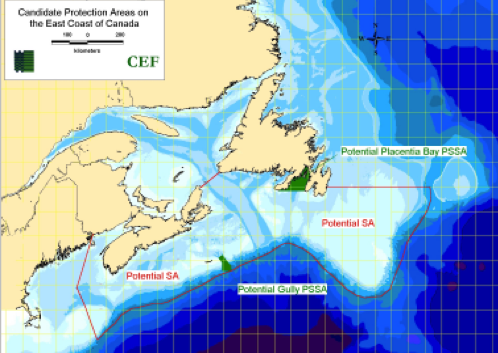 As a leading practitioner of SEA in Atlantic Canada, CEF prepares studies that pull together coastal zone management, fisheries concerns, and climate change adaptation into a comprehensive approach to government decision-making. The Rustico Bay SEA was complex and controversial, reviewing fifty years of changes after the construction of a causeway blocked an inlet to the Bay. CEF carried out intensive community consultations, fisheries and biological analysis, and climate change projections.